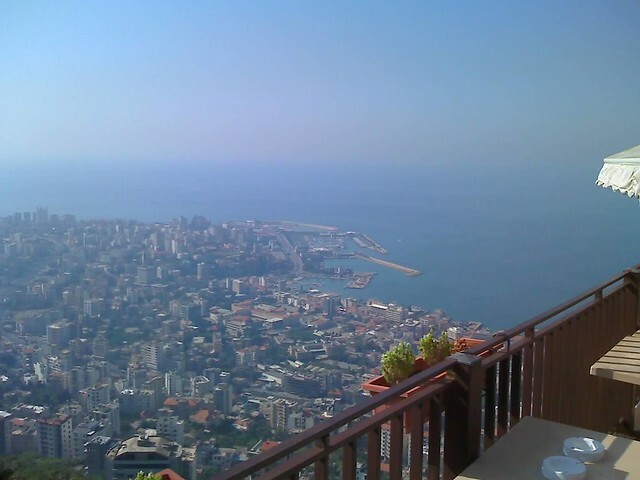 Tucked between Syria and Israel, Lebanon is a small Middle Eastern country with coastal areas on the Mediterranean Sea. It is a country at the crossroads between Mediterranean and Middle Eastern culture. Lebanese cuisine has a distinctly Mediterranean flair with use of olives and olive oil, abundant fresh herbs, fresh fruits and vegetables, and plenty of seafood. The language of Lebanon, however, is Arabic as it is in much of the Middle East. Beirut, the capital of Lebanon, is located on the Mediterranean coast and is the primary entry point for travelers from afar. It is a city willed with museums, beautiful green parks, palm trees, and skyscrapers filled with offices. 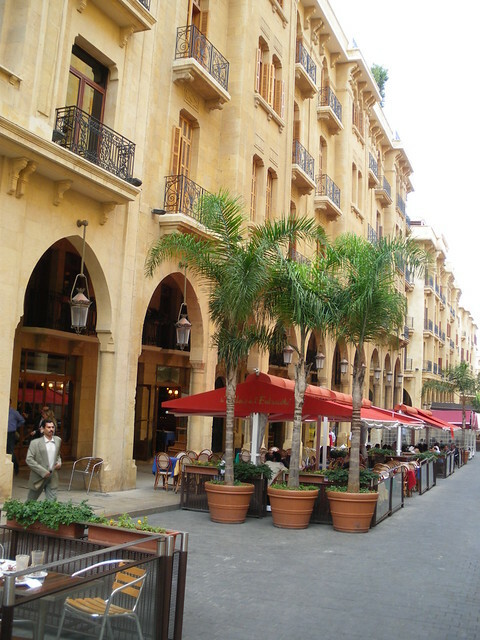 Many favored tourist destinations are located in and around Beirut, but even so, Beirut, and the rest of Lebanon, is well off the beaten tourist path. While Lebanon is an exceeding beautiful, culturally rich country, the U. S. State Department does not recommend travel to the country as it harbors extremist groups including the terrorist organization Hizballah and violence can and does break out unexpectedly in the country. Foreigners are sometimes detained by militants for mysterious reasons, kidnappings sometimes occur, and demonstrations often cut off transportation, including at the airports or access to them, when they occur. 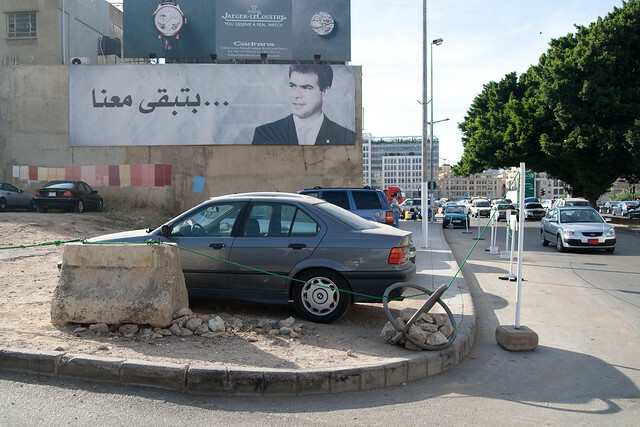 Conflicts between Lebanon and Israel can also occur without warning. Even if there is no current conflict during your travels, there is still the danger of unexploded landmines and other threats lost beneath the sands. Jeita Grotto is one of the largest caves in the world with extensive galleries of naturally made sculptures carved over thousands of years by the water rushing through the cave. You can visit the lower galleries by boat on a subterranean lake while feeling the chilling darkness creeping at your skin. The upper galleries are dry and you can access these tunnels, wide-open spaces, and rock formations therein by way of an underground footpath.